Find the top rated, trained massage therapists in North London. Convenient same day booking available to your home, office or hotel. 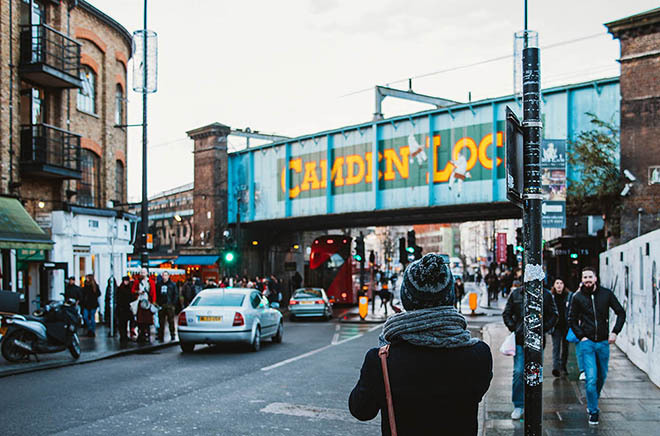 Hard at work in Westminster or letting loose in Camden, North Londoners see the best that the city has to offer. With so much to do, it’s no wonder that visitors and residents alike struggle to relax and unwind. Finding time in your busy schedule to experience a massage is one of the best ways to realign your work/life balance. Massages are tailored to you and your specific needs, to ensure you’re ready to tackle whatever life throws at you. By taking just one hour for yourself, you’ll feel energised and ready to face the day. North Londoners know the city like the back of their hand, and never miss a beat. From an early jog around Hampstead Heath to a concert at Union Chapel, your schedule is packed from morning to night. At-home or in-office massages fit in around your lifestyle, and don’t mean committing to a spa day. So much more than a beauty treatment, massage can reduce stress, support injury recovery and even help you sleep better. Whatever your priorities, there’s a massage just for you. Scaling the heights of Primrose Hill? Stretch out those sore muscles with a Sports Massage. Exhausted from a late night exploring London Zoo? Luxuriate in your very own nest with an Urban Classic Massage. Checking out the street food at Camden Market? Accompany your Thai curry with a stimulating Thai massage. Taking a morning stroll around Highgate Cemetery? Try an Energising Massage to put some pep in your step.